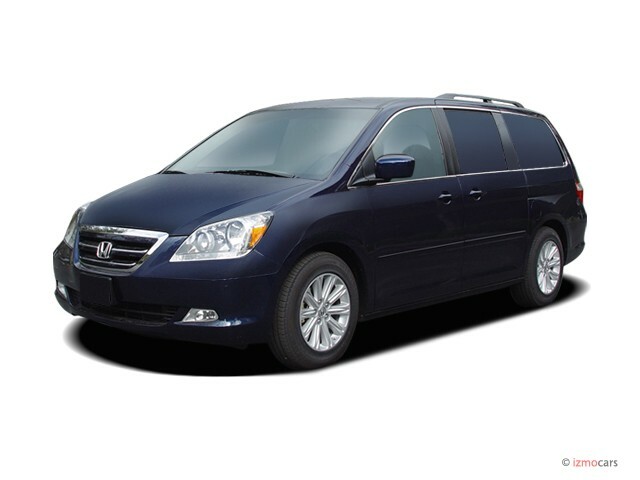 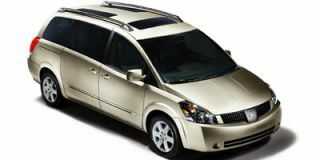 The Odyssey minivan was redesigned last year and comes into 2006 with only slight tweaks. 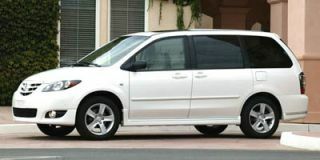 The vehicle's standard 3.5-liter VTEC V-6 engine delivers 244 horsepower, while top models come powered by an i-VTEC version of the 3.5-liter powerplant that generates the same power but includes Variable Cylinder Management in which half the cylinders are shut down at cruising speeds for added fuel efficiency. 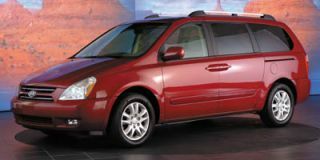 The latter includes an Active Control Engine Mount System and Active Noise Control technology to help reduce noise and vibrations. 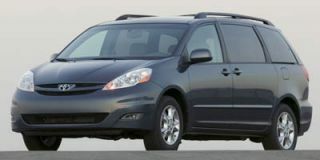 A long list of standard safety features includes Vehicle Stability Assist with Traction Control, four-wheel anti-lock disc brakes with Brake Assist, and front-side airbags and side-curtain airbags with rollover sensors. 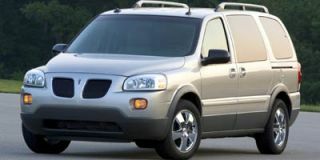 A DVD entertainment system with wireless surround-sound headphones and a voice-activated navigation system that incorporates both a rearview video camera and XM Satellite Radio are optional (the latter comes standard on Touring models).